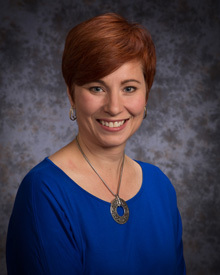 As a mother of three children in HDSB schools, a lecturer and instructor at McMaster University, and e-learning consultant and programmer, I am passionate about education and our community. I believe our education system is key for developing productive, empathetic, innovative and confident adults. The Halton District School Board provided me with an excellent education and I would like to ensure my children and yours experience the same. As a Burlington resident for over 25 years, I am dedicated to serving this community and the students within this Region.